Shakun Batra’s upcoming family drama venture ‘Kapoor and Sons’, starring the handsome Fawad Khan, Sidharth Malhotra and Alia Bhatt has hit the floors this month. Despite not knowing his co-stars, Fawad made a positive impression on both of them. 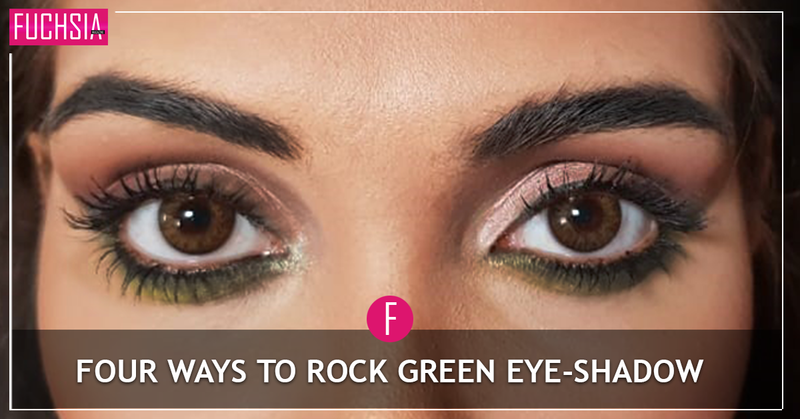 Alia Bhatt was all praise for his work in Khoobsurat and Sidharth bonded with him like a long-lost buddy. 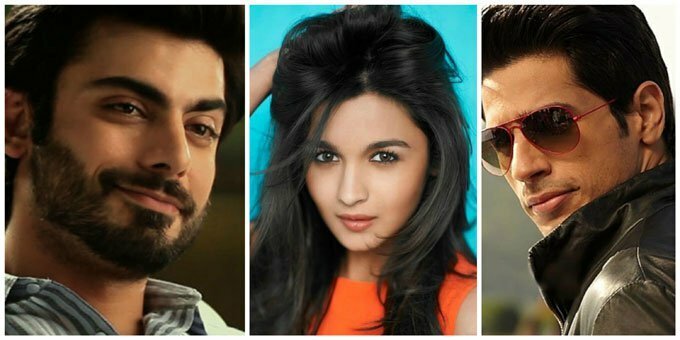 The story is that of a love triangle between the 3, where brothers played by Fawad and Sidharth, both fall in love with Alia’s character. While we await an official announcement, rumour has it that the long-drawn-out relationship between Ranbir and Katrina is all set to move to the next level. 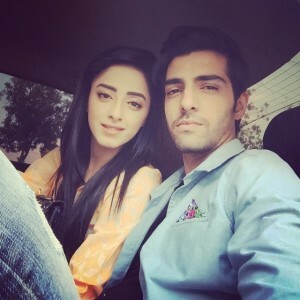 It is being speculated that the two love birds might get hitched sometime in November this year.FUCHSIA expects the wedding of a lifetime, considering the celebrities that they are, and the large Kapoor family involved. Aur koi ho na ho, hum to ready hain ji is Big Fat Bollywood Wedding 2015 ke liye. Yes, folks, it is true! Pakistani heartthrob musician with a magical voice, Atif Aslam, after invading the Indian music industry, is now ready to create a stir in the acting world as well. He has recently signed a Bollywood project, details of which are still unknown. 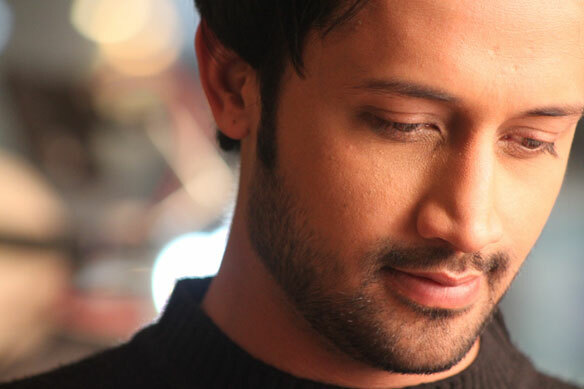 Atif made his first debut in Pakistani film, Bol, in which he played a supporting role. Atif ji, yaad rakhein, lekin, acting aur singing mein skillsets thorray both different hi hotay hain ji. King Khan, who is very active on social media, recently tweeted his thoughts on Pakistani princess and his upcoming movie Raees co-star, Mahira Khan. 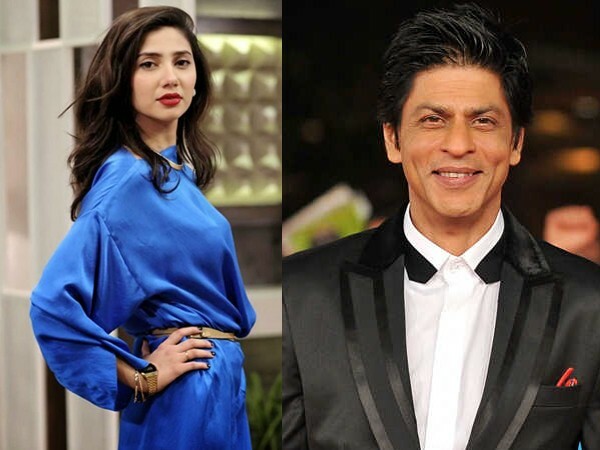 When a fan asked Shahrukh to describe Mahira in one word, he had a lot more than just one to share: “She is very earnest, and is working extremely hard. A bit nervous too, but very, very good at what she does. It’s a pleasure.” The actor’s look in the movie has gone viral on social media. 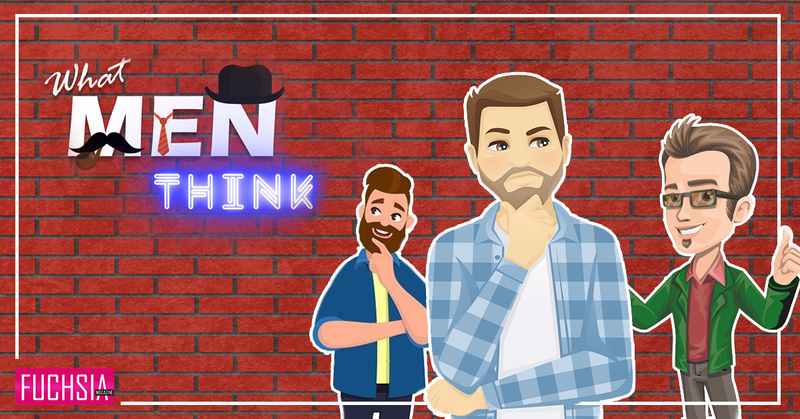 Set in the 1980s, he is decked in spectables and a light beard, giving him the rough-tough-macho look of the Gujarati underworld don he is playing. Mahira plays the role of his wife in the movie. Katrina Kaif will be making a special appearance in the film with an exotic item number. The movie is slated for release on Eid next year. Mahira ji, King Khan aur Gujarat ke don to impress ho gaey, ab baaqi India pe bhi chha jaeyn. Is khabar ko follow kar ke dekhtay hain ke ye lamba drama serial chalayga, ya phir one-off film. 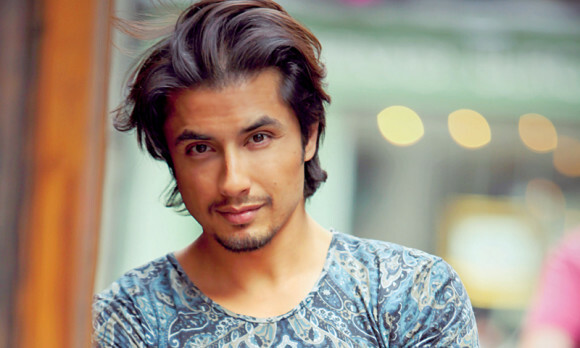 Ali Zafar is all set to play his part in the revival of Pakistani cinema, by getting involved with meaningful films that aim to make a difference in the world. Deosai, the second-highest plateau in the world, is also the name of Ali Zafar’s debut production, in which he will also play the lead character. This action-packed drama film will be directed by Imran Babur, who is well known for his visual storytelling. As expected, the film will be shot on real location in the northern areas of Pakistan. It is due to hit the floors running this summer, and will be listed for global theatre release by mid-2016. Ali ji, koshish karein ke dream kartay kartay aap ka dream Lollywood project aap ki recent Bollywood projects ki terha na reh jaey.